McAlister’s Deli is without a president following the announcement of Carin Stutz’s departure to become COO of the Red Robin casual-dining chain. 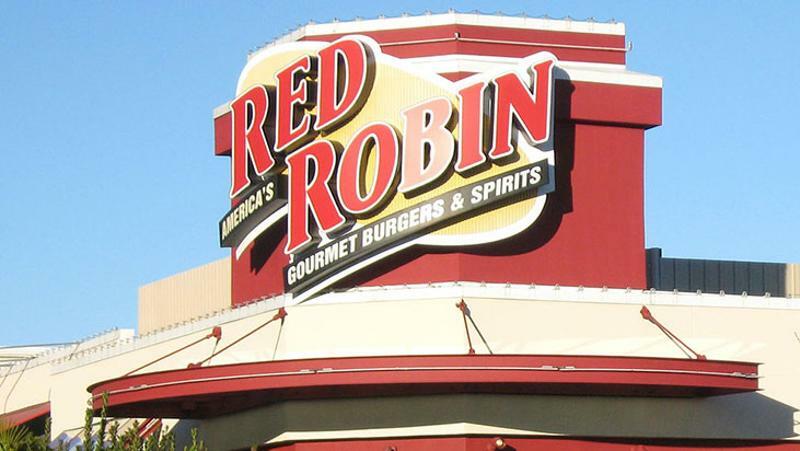 Red Robin announced late on Friday that it had hired Stutz to oversee the operations of 440 Red Robins operated by the franchisor and 11 Red Robin Burger Works, a fast-casual version of the concept. She will also tap her 30 years’ of restaurant experience, much of it spent in the operations of Applebee’s and Wendy’s restaurants, to aid Red Robin’s 90 franchised restaurants in the United States and Canada. In addition, Red Robin said, Stutz will responsible for the alteration of “alternative platforms,” without explaining what those other businesses might be. Stutz served as president of McAlister’s for fewer than 18 months when her new appointment was announced. Earlier, she served as CEO of the Cosi sandwich and salad fast-casual chain, after holding high-level posts at Brinker International, Applebee’s and Wendy’s. Her background is in operations. She will report to Red Robin President Denny Marie Post. Stutz took the top post at McAlister’s, a Southern-themed sandwich chain franchised by Focus Brands, on Nov. 17, 2014. Paul Damico, president of McAlister’s parent Focus Brands, will take an active role in the brand's day-to-day affairs until a replacement is named, according to a Focus spokesperson.